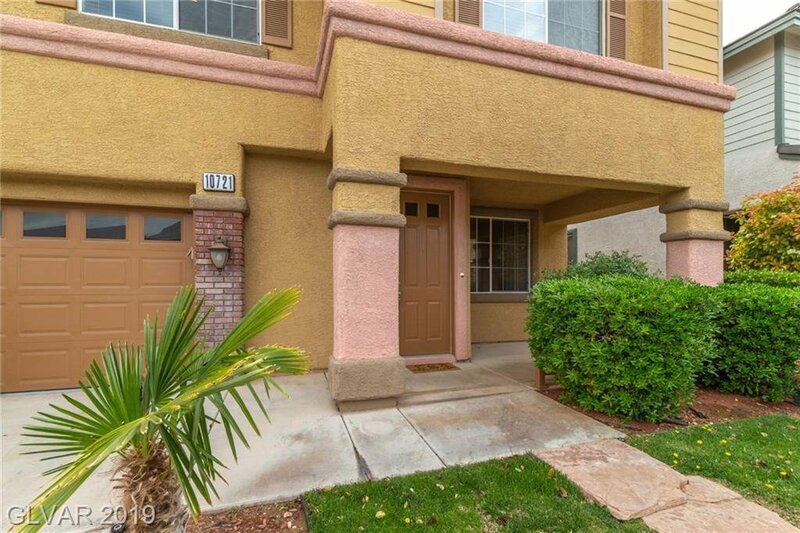 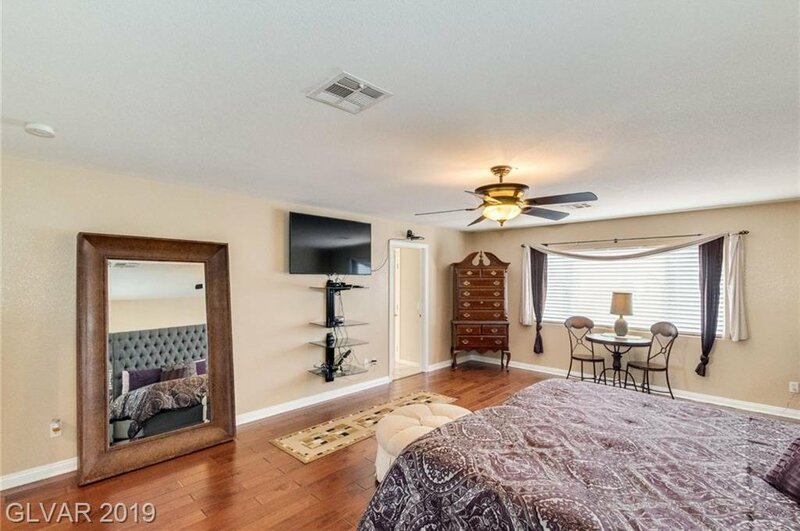 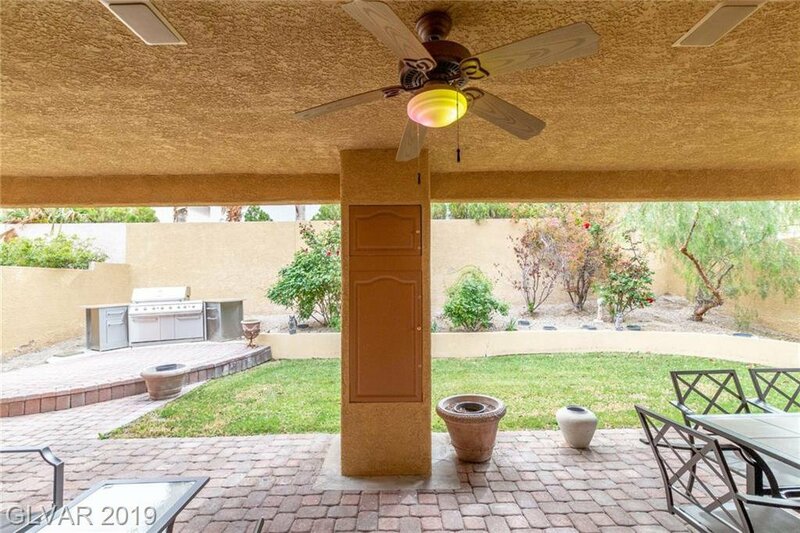 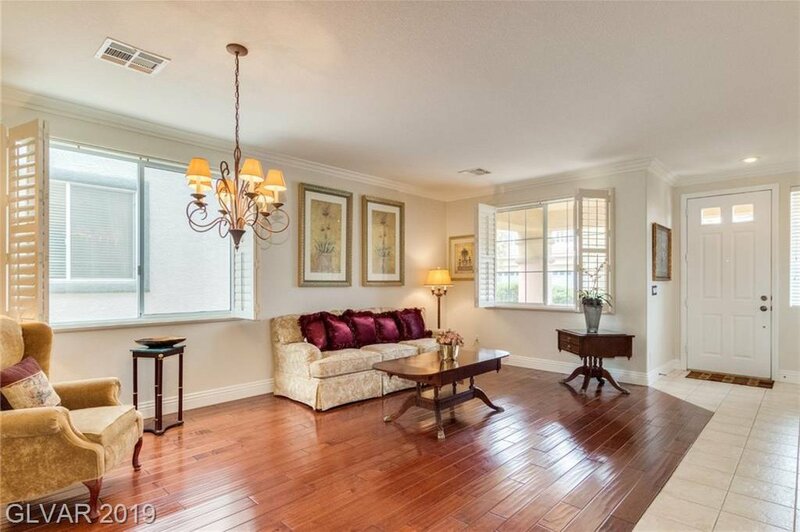 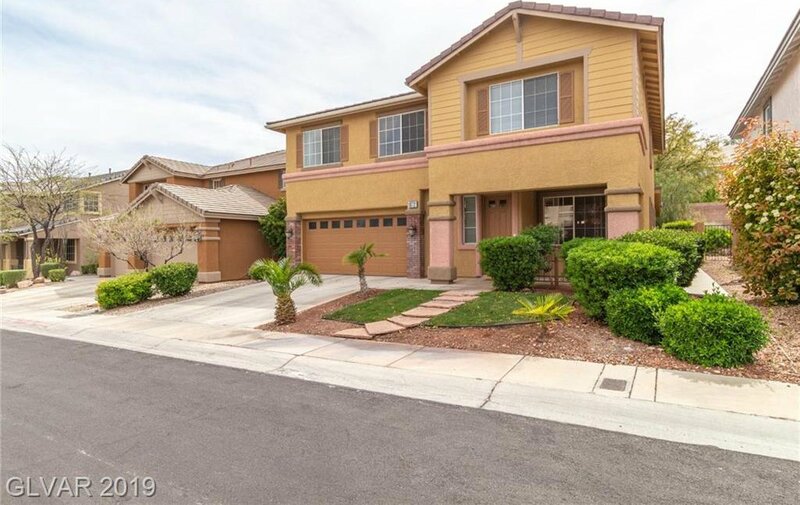 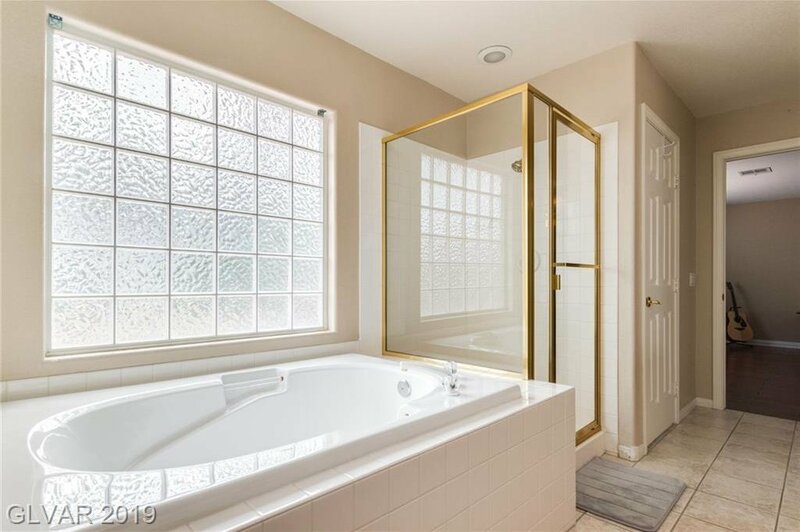 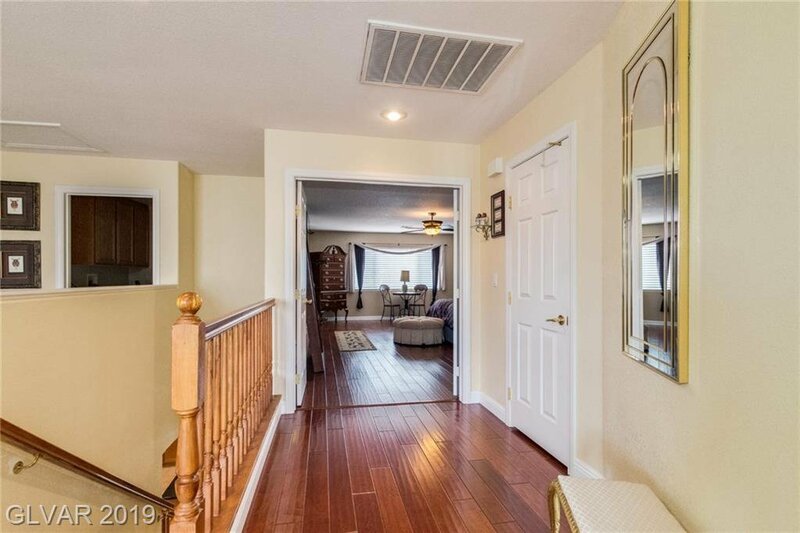 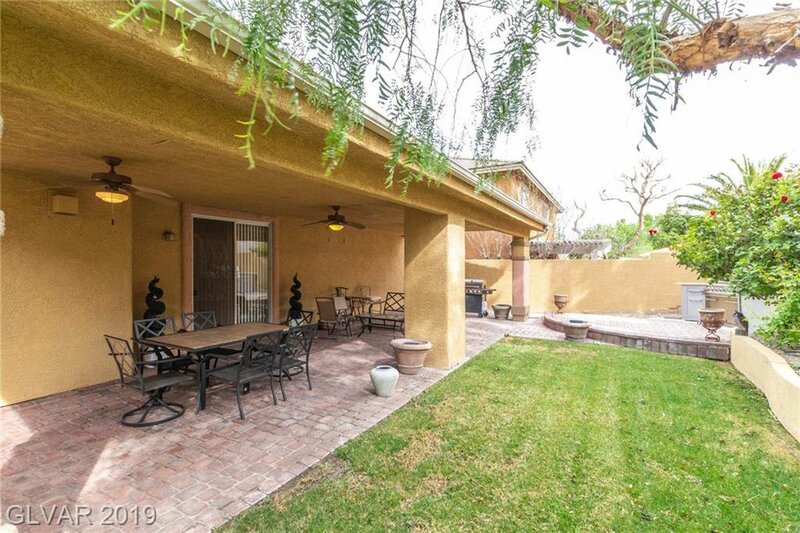 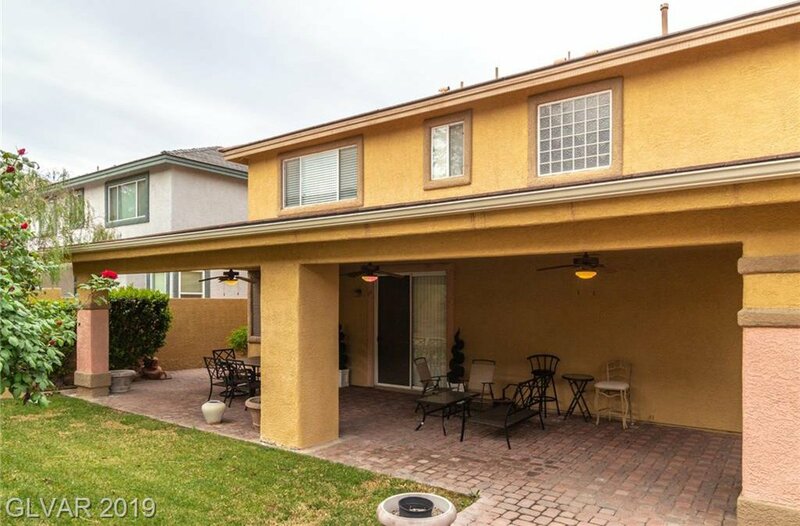 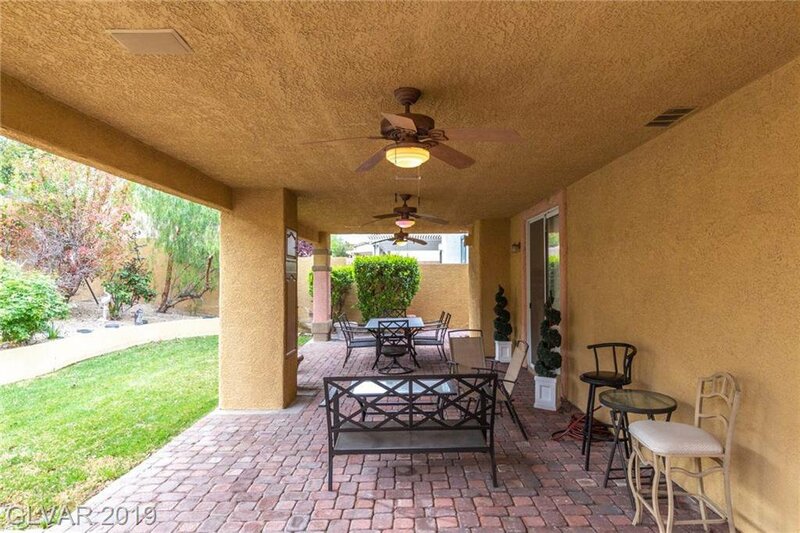 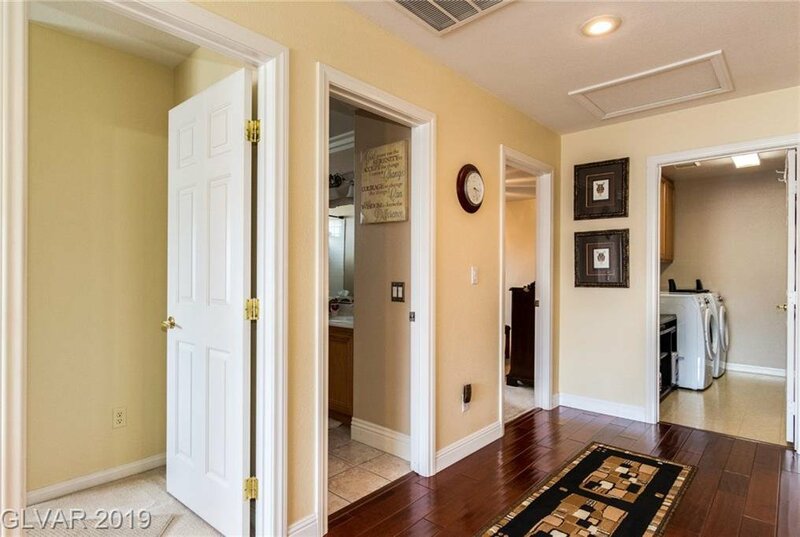 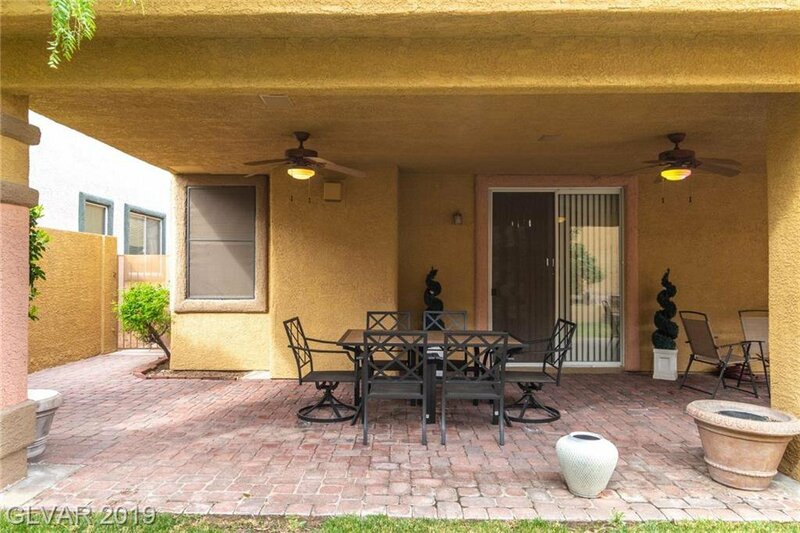 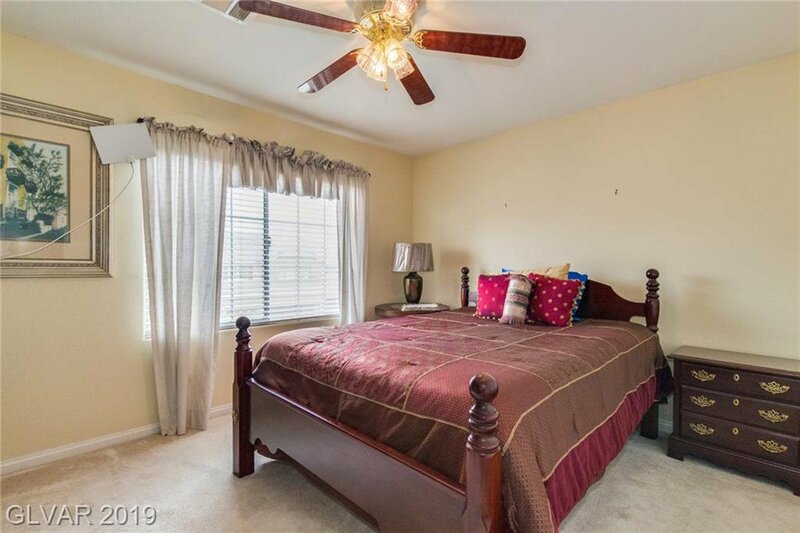 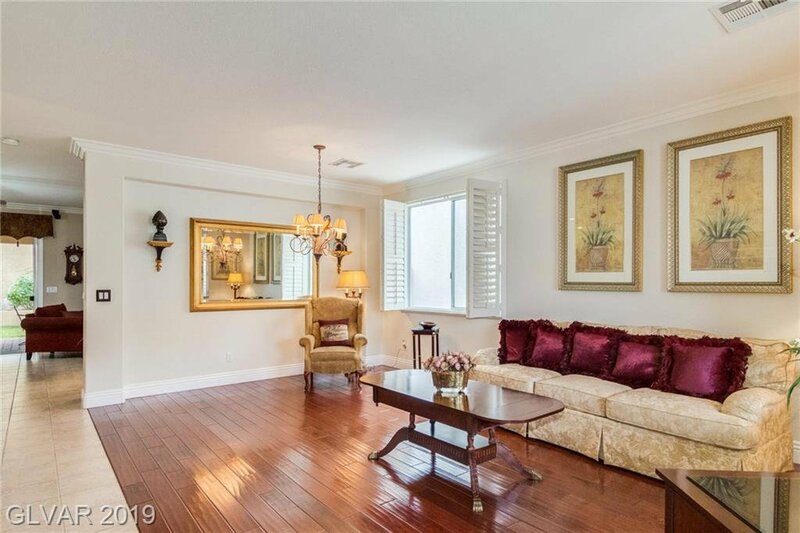 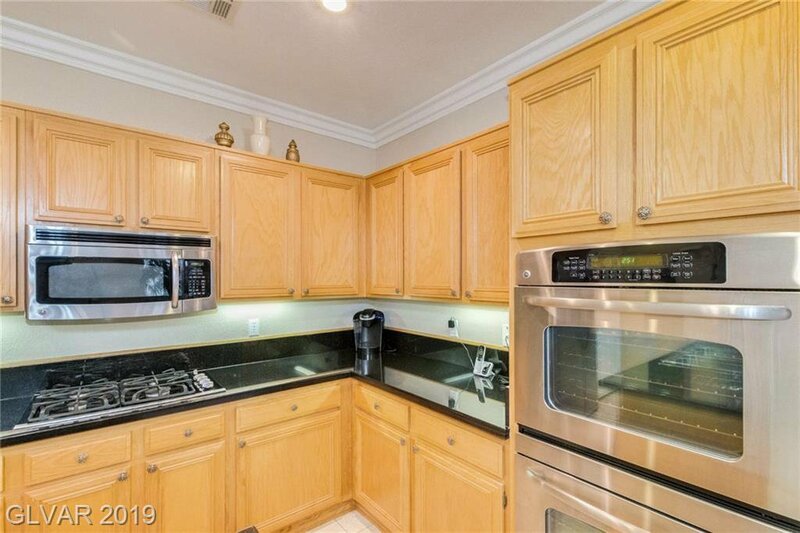 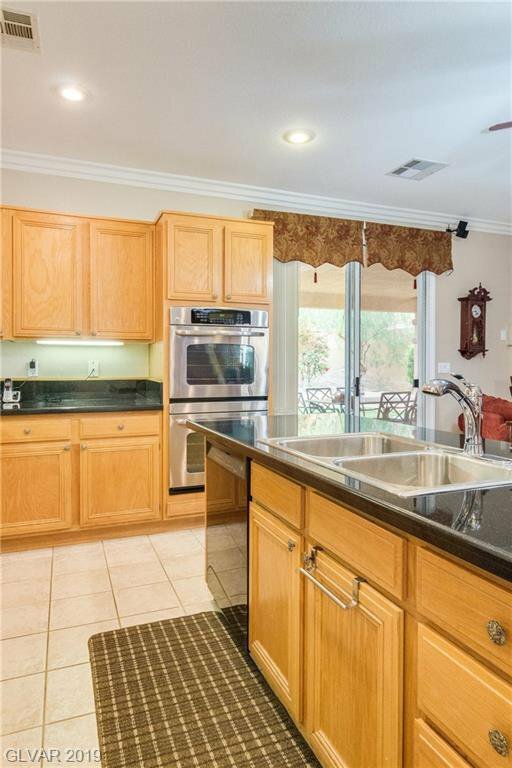 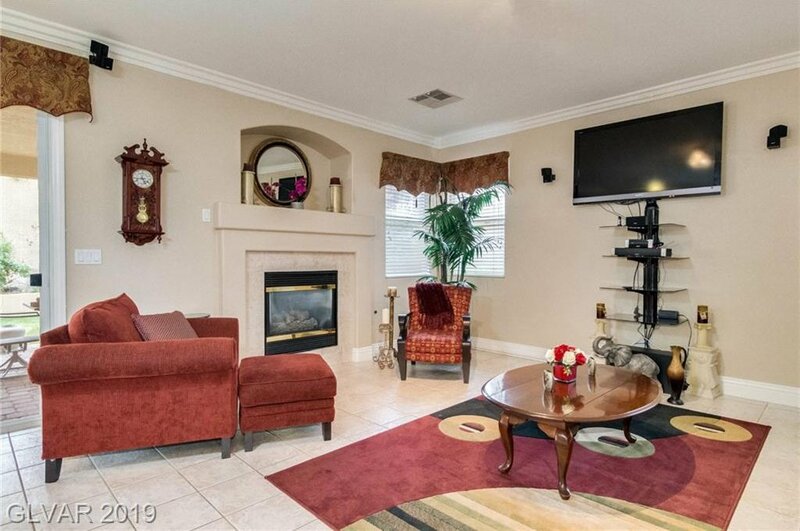 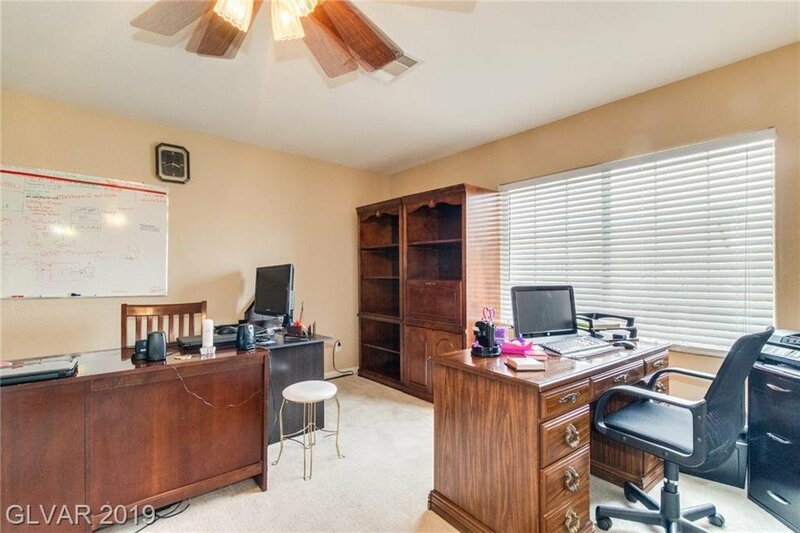 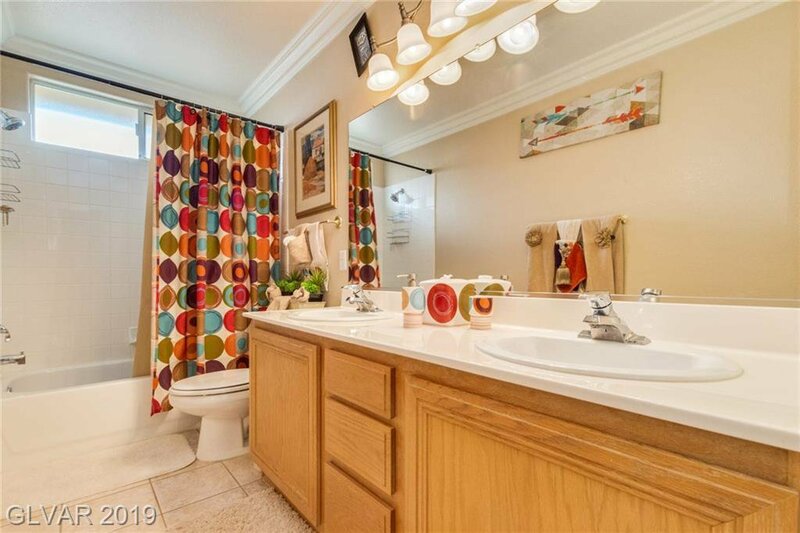 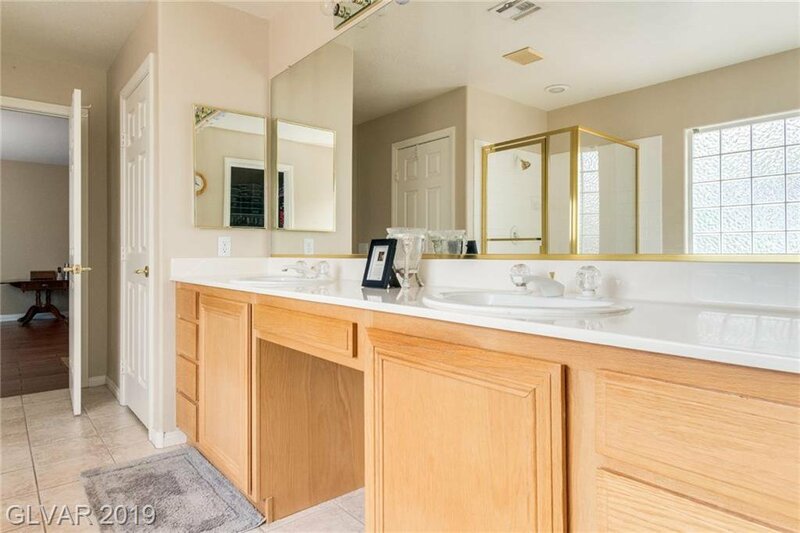 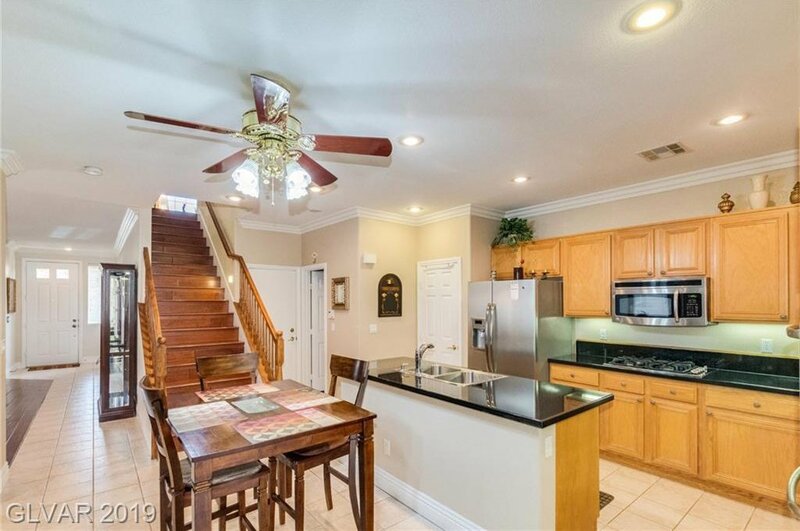 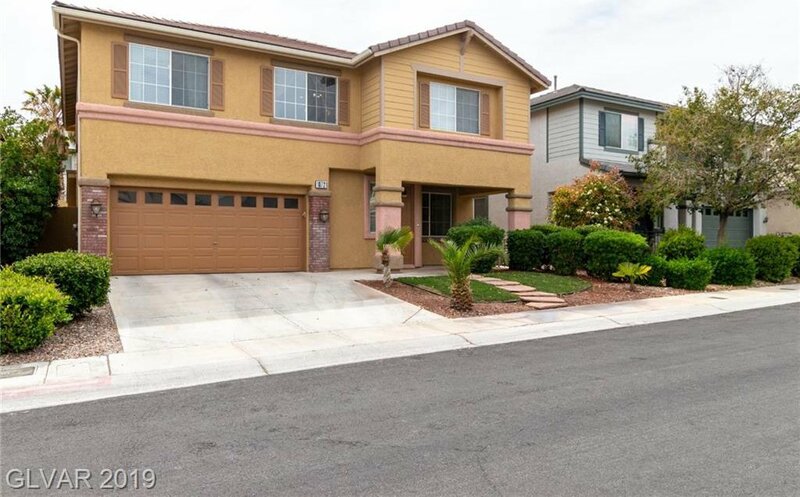 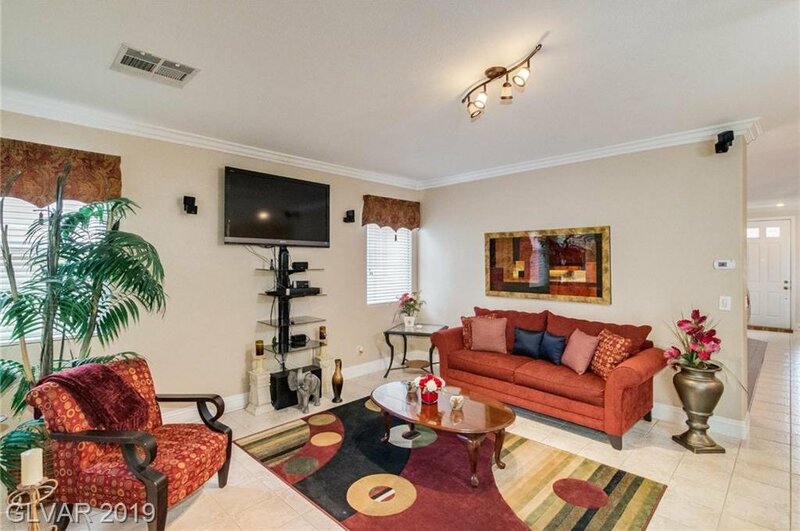 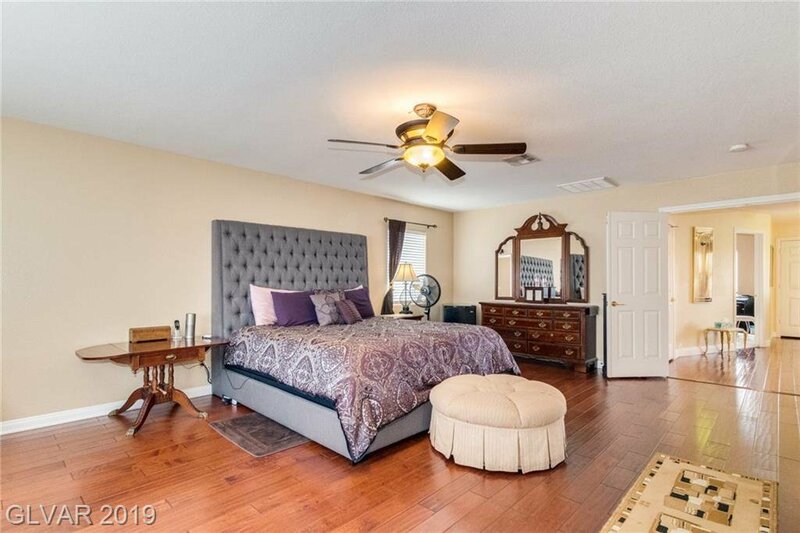 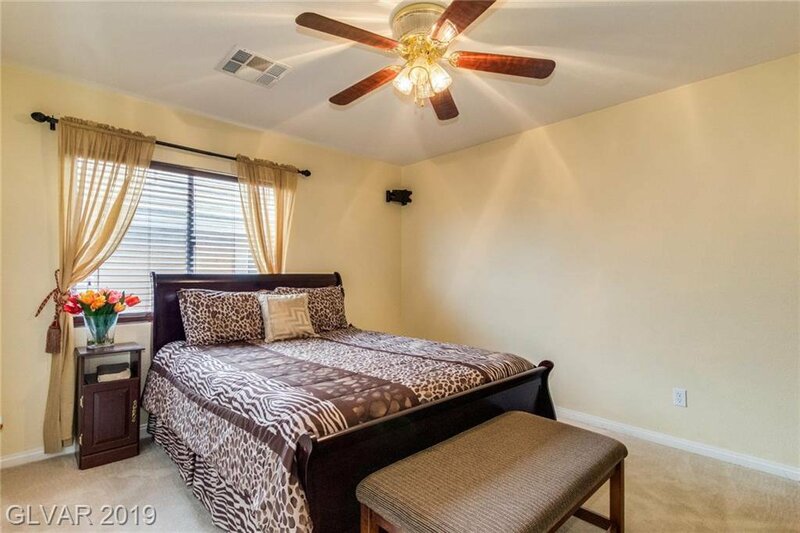 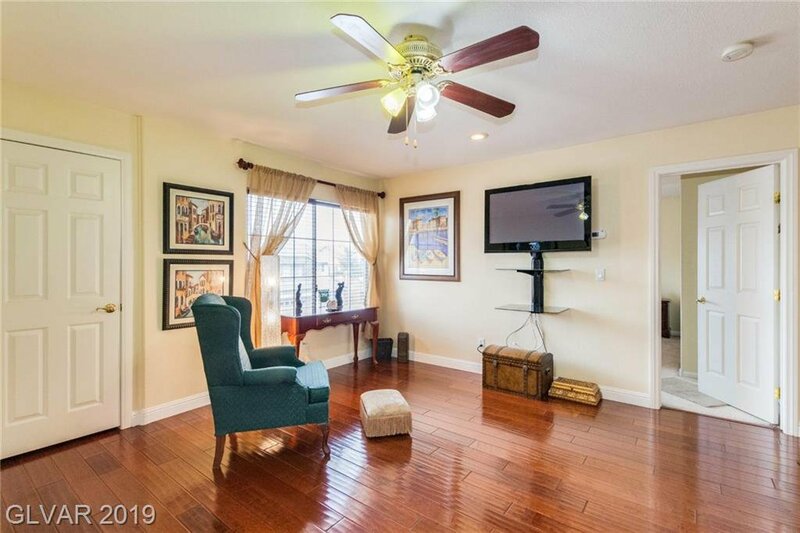 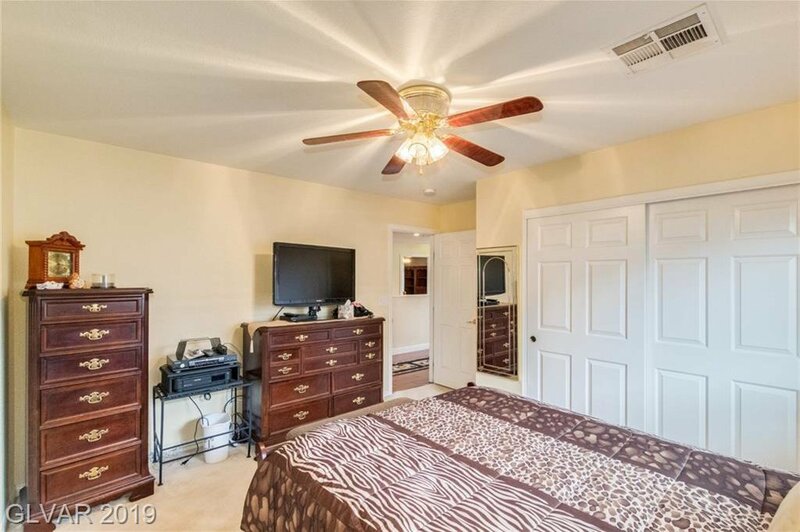 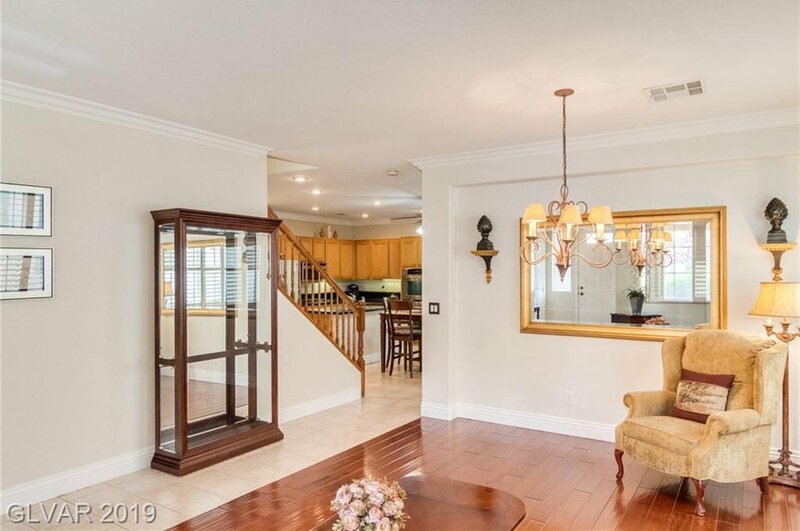 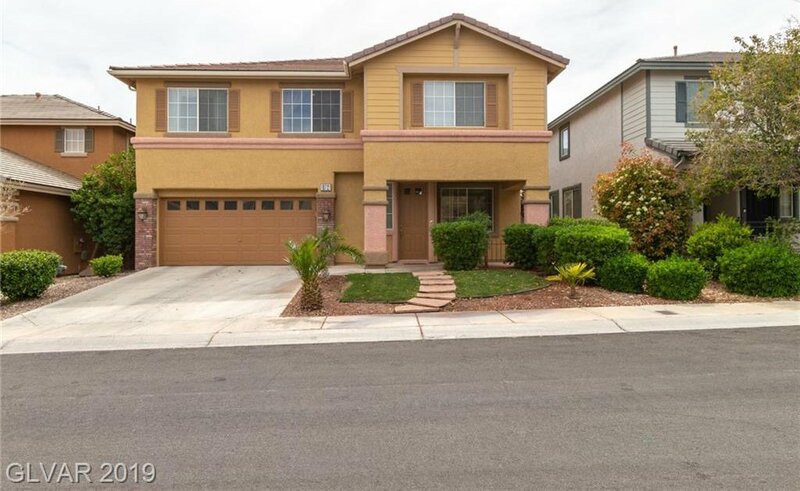 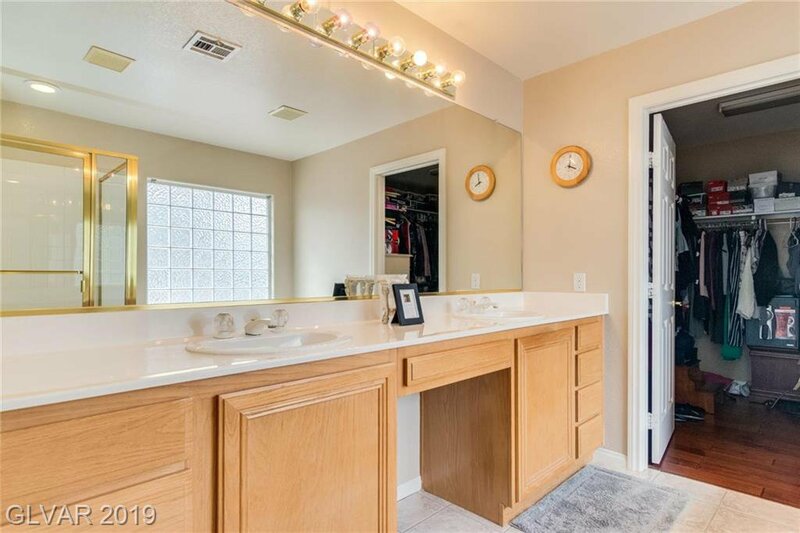 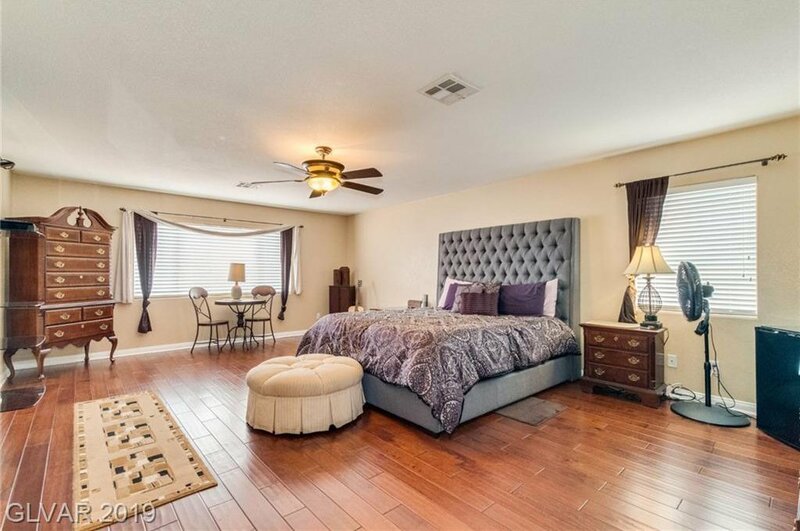 This Summerlin beauty combines the benefits of living in Summerlin with quick freeway access to this fabulous 4 bedrooms 2.5 bath, loft and 3 car garage home price to sell. 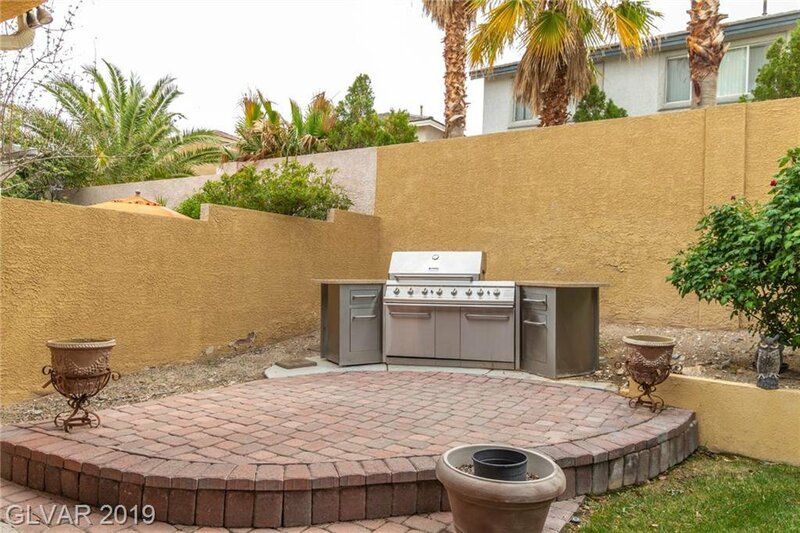 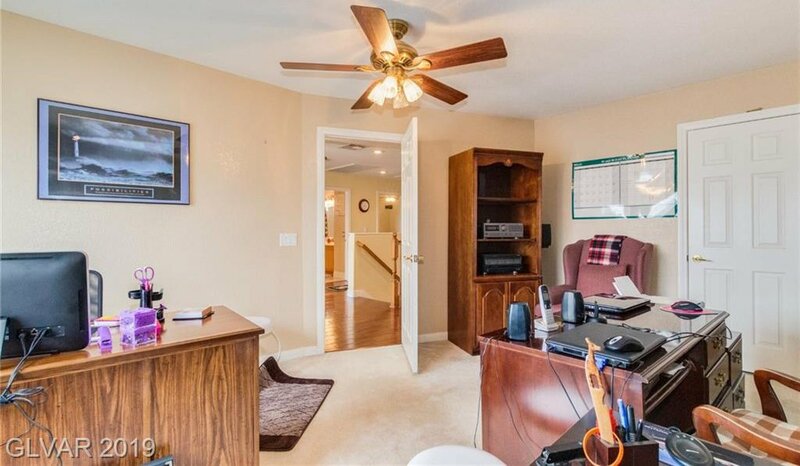 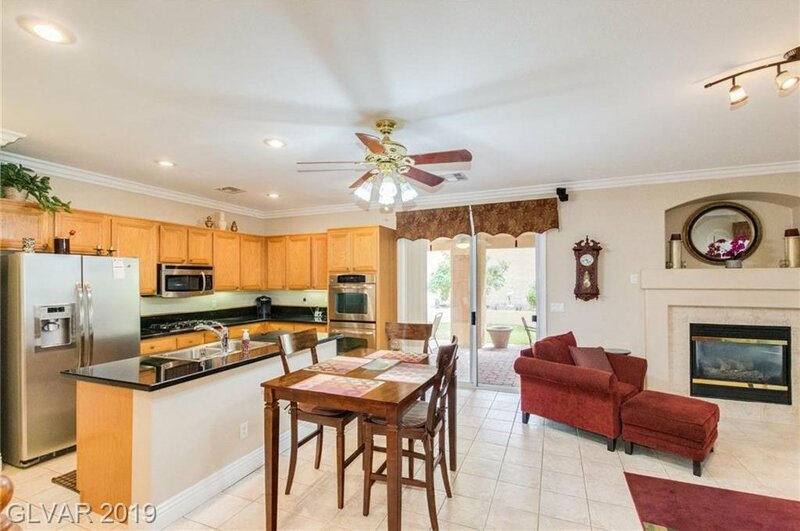 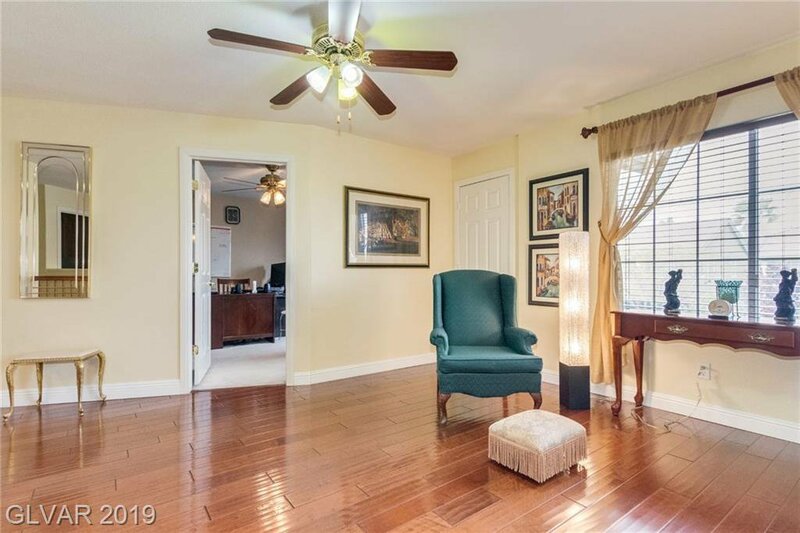 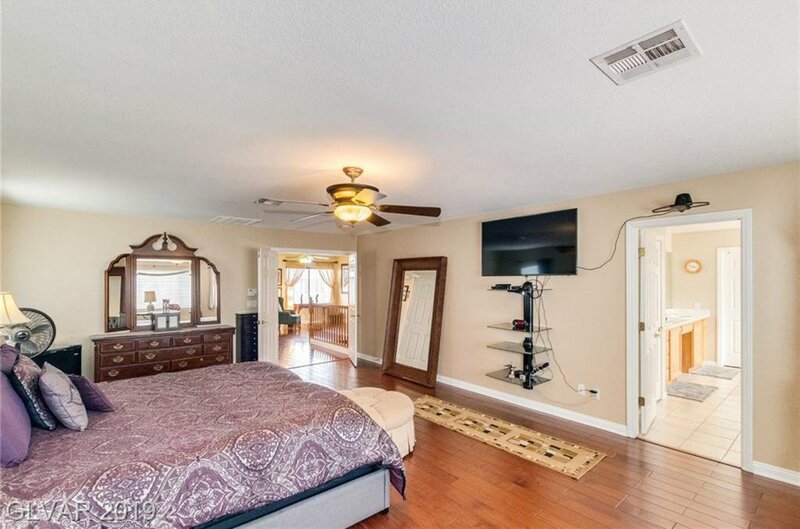 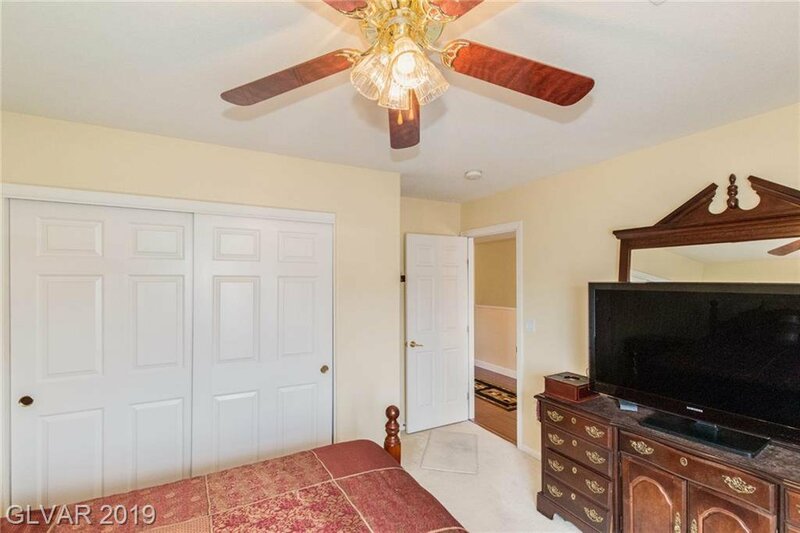 The home comes complete with crown molding, stainless steel appliance, plantation shutters and video/audio custom cabinet & surround sound installed in the covered patio to enjoy while cooking on the built in BBQ. 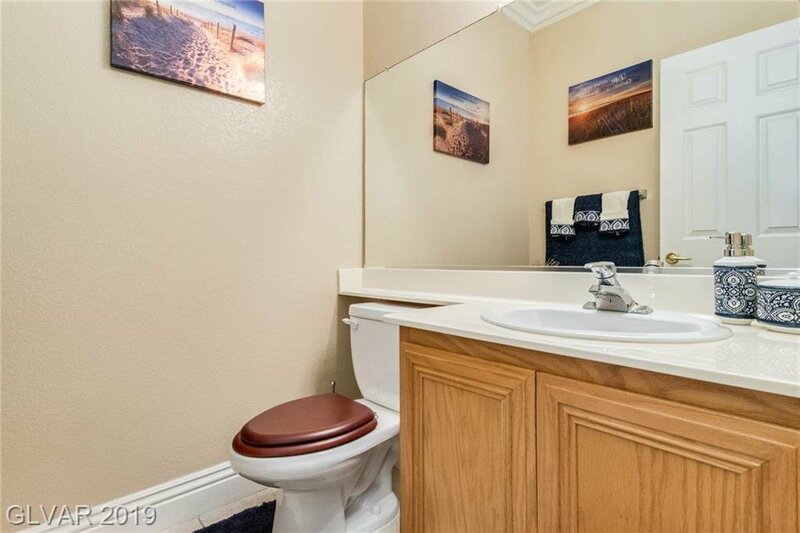 This is an absolute Must See to believe. SID/LID is paid off!